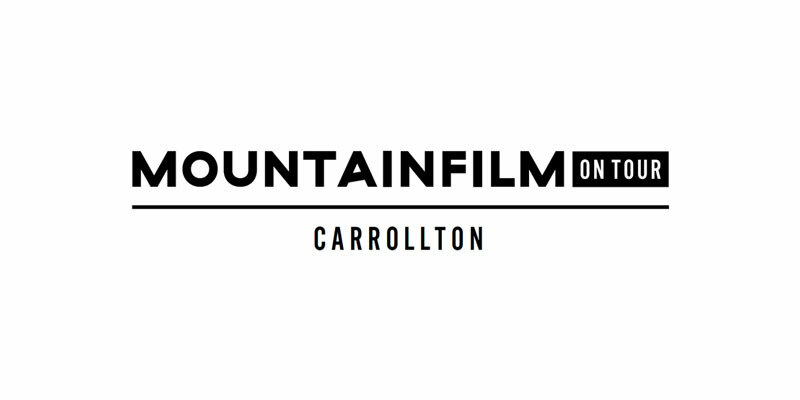 Mountain Film is one of America’s longest-running film festivals, beginning in 1979. The mission is to use the power of film, art and ideas to inspire audiences to create a better world. 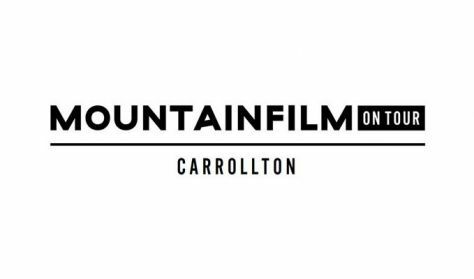 The Carrollton Cultural Arts Center is happy to show the film festival for the second year in Carrollton. The festival includes 8 – 12 films that are featured within two and a half hours. A large reception will be provided during the festival. This year’s festival will also be complimented by the University of West Georgia’s Southern Film Festival and several other events scheduled to celebrate the film industry in our state and in our community.